Over the past weekend, designer Grace Wales Bonner inaugurated the Serpentine’s new series of projects, traversing the fields of music, fashion, art and design. Running until 16 February 2019, this first project sets the tone for the yearlong programme, bringing collective and interdisciplinary practice into the gallery spaces. 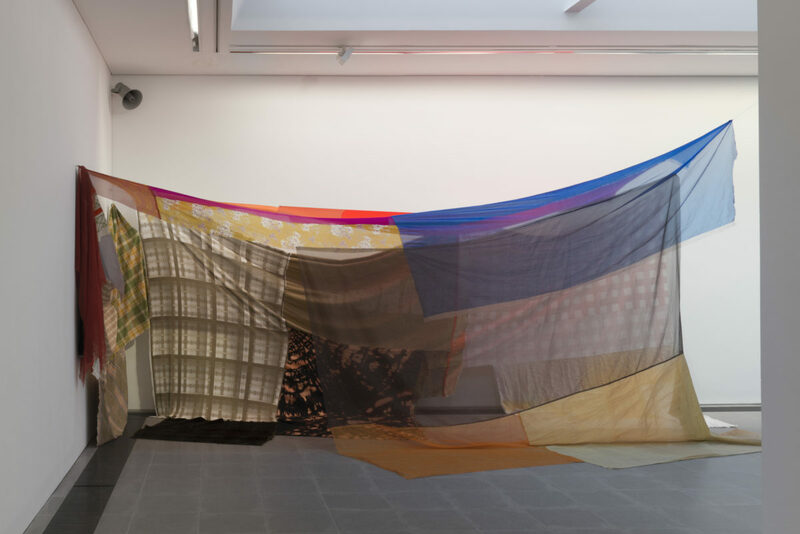 It expands the Serpentine’s presentation of work across art, architecture, design, fashion and digital and follows the Gallery’s fashion-focused exhibition of Atelier E.B and Park Nights performance by TELFAR in 2018. Wales Bonner is a cultural polymath, who sees fashion as a means to explore ideas of identity and self-expression. She is recognised as one of the most innovative designers of her generation, who is changing the ways in which we understand this discipline. Through her research, she has developed a design process that involves a rich cross-pollination of sources, bringing together literary, musical and visual references. Key to her practice are long-term collaborations with other practitioners who bridge multiple disciplines and genres. Each of her fashion collections is a meditation on cultural narratives, presented within a carefully considered scenography. Themes of mysticism and ritual permeate Wales Bonner’s exhibition, which explores magical resonances within black cultural and aesthetic practices. 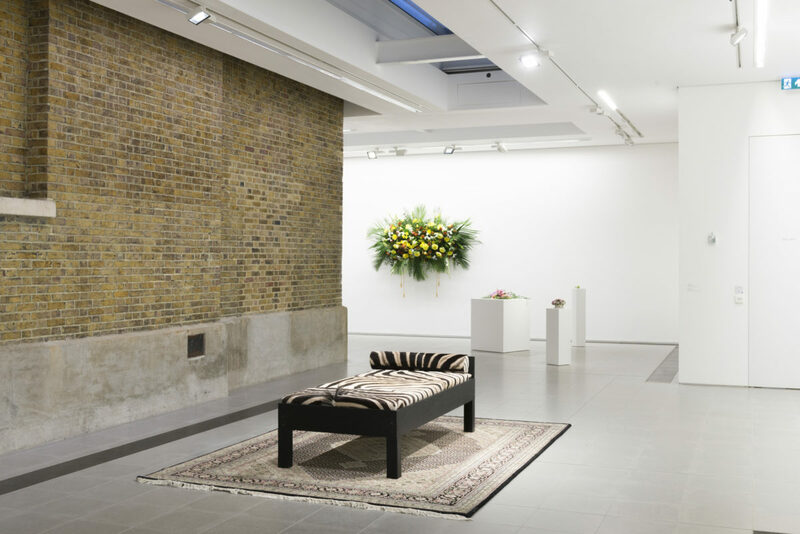 Taking its title from Ben Okri’s collection of essays, A Time for New Dreams (2011), the exhibition focuses on the shrine as a symbolic pathway for imagining different worlds and possibilities. Over the course of one month, a multi-sensory installation and series of happenings invite contemplation and activate the galleries. The exhibition features an assemblage of works by Chino Amobi, Black Audio Film Collective, Liz Johnson Artur, David Hammons, Rotimi Fani Kayode, Kapwani Kiwanga, Eric N. Mack, Paul Mpagi Sepuya, Ben Okri, Sahel Sounds and Grace Wales Bonner. 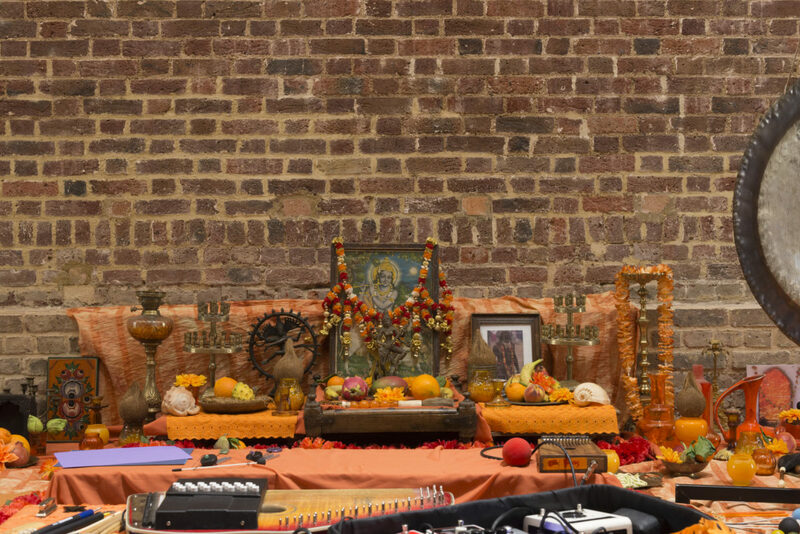 The musician Laraaji leads a series of meditation workshops during the exhibition’s opening days that becomes a lasting shrine of sound within the space, whilst Rashid Johnson’s installations using carpets and daybeds form the opening scene of Wales Bonner’s world. A live programme includes composer, playwright and artist Klein, who will perform a reading in the Gallery, and performance artist Michael-John Harper, whose ritual of movements will activate the Gallery at intervals during the final days of the exhibition. New texts and evocations by Ben Okri are woven through the Gallery spaces. 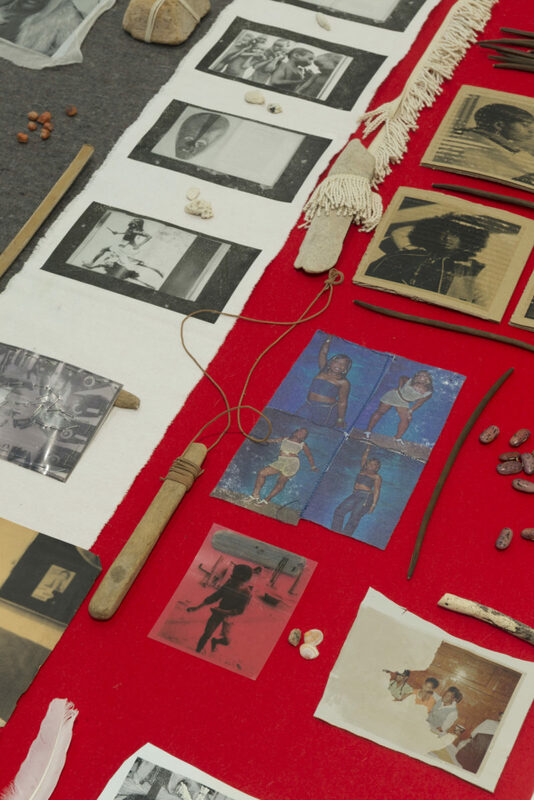 Interested in the improvisations and uses of shrines throughout black histories, Wales Bonner views these spiritual structures as material portals into multiple frames of experience. Drawing upon the images and rhythms of rituals and ceremonies from all over the world, she moves across time and space by bringing these references into dialogue with one another. 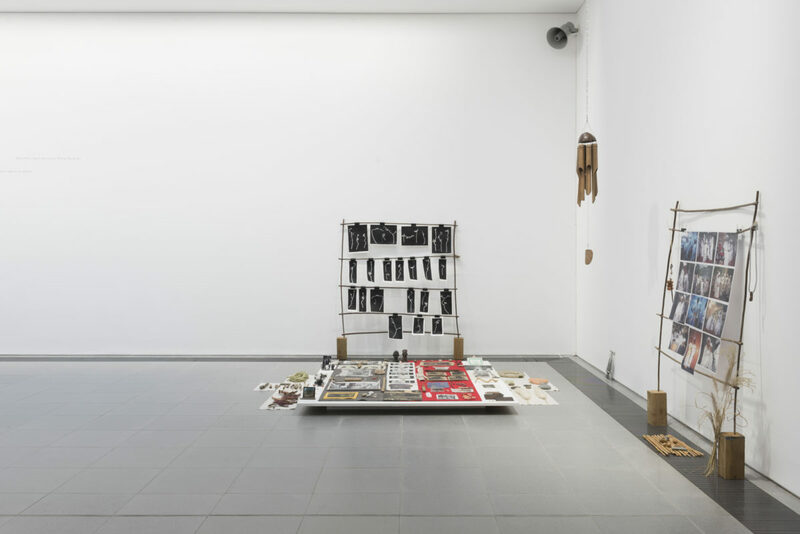 The exhibition focuses on Wales Bonner’s rigorous research into multiple geographies and temporalities, culminating in the presentation of her forthcoming Autumn/Winter 2019 collection, Mumbo Jumbo, a title taken from writer and exhibition booklet contributor Ishmael Reed’s seminal text of 1972. Conjuring and exploring various characters, their dress, and the worlds and spaces they inhabit, the collection features certain protagonists, such as the artist-shaman, a West African spiritual healer, and a gathering of Howard University intellectuals. At its close, the exhibition becomes an environment for the characters to inhabit.